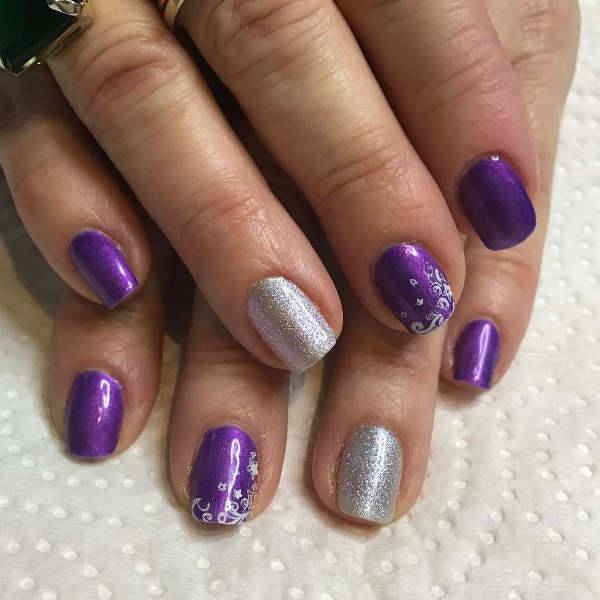 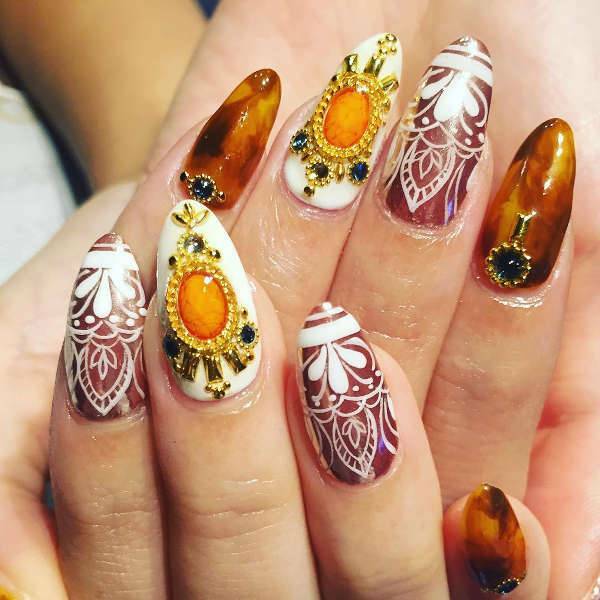 Whether you are the type of woman that visits the nail salon regularly or the type that likes experimenting with various designs on your nails, for your wedding day you will want a Wedding Nail Designs that is beautiful, stylish and trendy. 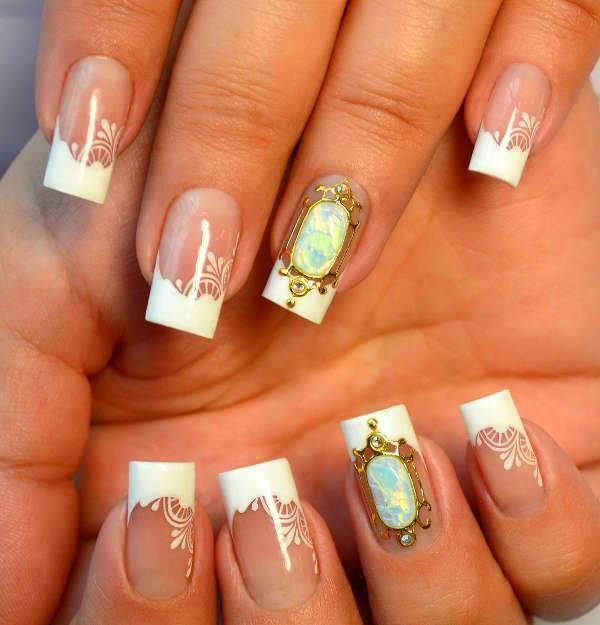 From colorful designs to French tips we have you covered. 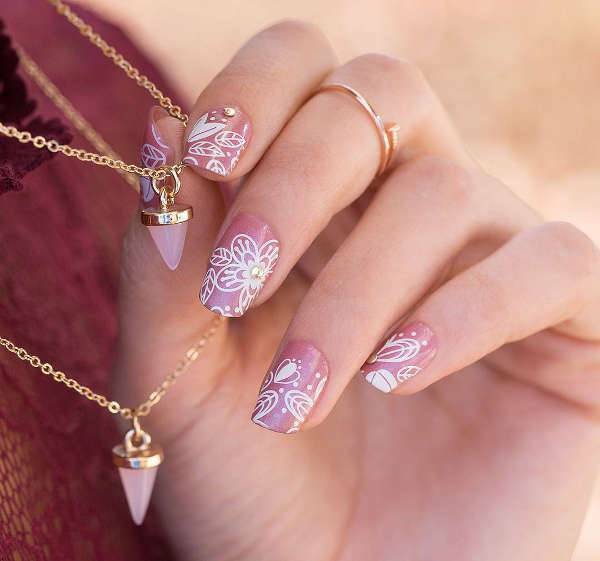 So keep on reading to find out about our latest Wedding Nail Designs collection that will make your wedding day the most special day.